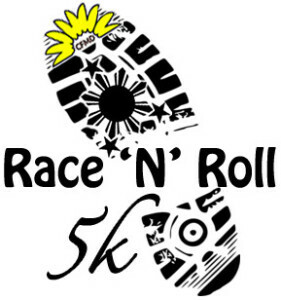 CFMD is proud to announce it’s first Race ‘N’ Roll 5K walk/run event to be held on August 9, 2014 in association with the Filipino Festival in Henrico, Virginia. Proceeds will benefit the Colorado Fund for Muscular Dystrophy to sponsor a child with Muscular Dystrophy to attend a special summer camp and to provide grants to individuals with MD who are in need of financial assistance. Come run for a great cause and be rewarded with delicious food, prizes, and festival entertainment! Registration is now open for runners, walkers and volunteers! See link below for more event details. Be sure to “like” our Race ‘N’ Roll Facebook page to get the latest race updates!